Welcome to Alameda Health System. Since 1864, we have served the East Bay’s health care needs. We continue to adapt and transform, caring for a growing and diverse community. We are committed to excellence in everything we do, with patient and family centered health care at the core. As a longtime pillar in our communities, we lead in extending care, wellness, and prevention to all. We are a haven for the most vulnerable among us; an advocate for equitable, compassionate and culturally sensitive care regardless of social and financial barriers. We are in the vanguard of medical excellence, with a teaching hospital that draws the nation’s best medical students. Our mission – Caring, Healing, Teaching, Serving All – concisely conveys our vital role, and our heartfelt responsibility to promote wellness, eliminate disparities and optimize the health of our communities. For Alameda Health System, every day is a New Day in health care. Alameda Health System will be recognized as a world-class patient and family centered system of care that promotes wellness, eliminates disparities and optimizes the health of our diverse communities. Other health systems commit to care – We live the promise of community health. Other health systems serve some – We serve all. Other health systems heal – We train, teach and lead. Other health systems provide health care – We educate and enable people to better care for themselves. Other health systems support the community – We are the community. Alameda Health System (AHS) is an integrated public health care system of five hospitals and four wellness centers with over 800 beds and 1,000 physicians. Founded in 1864 as Alameda County Infirmary, we’ve forged a legacy of commitment to our communities. By the 1920s, our Fairmont Hospital emerged as the first public rehabilitation facility in the West. In 1927, Highland Hospital opened, pioneering its own school of nursing. The ‘60s brought an innovative network of neighborhood-based clinics, essential for wellness and preventive care. John George Psychiatric Hospital opened in 1992, as our separate components consolidated into what is now Alameda Health System, employing over 4,500 and charged with ensuring quality health care for all. Most recently, AHS added San Leandro and Alameda hospitals. The heart of the AHS mission – Caring, Healing, Teaching, Serving All – continues to drive innovation, change and growth as we promote wellness and eliminate health care disparities. The Executive Leadership Team is charged by the Board of Trustees to provide leadership and organizational management in operations, mission integration, finance and support services, and strategic direction of the organization. Mr. Finley’s extensive experience includes serving as chief executive officer of Harbor-UCLA Medical Center, a Level I Trauma Center and teaching hospital serving more than 700,000 residents. In the Bay Area, he held executive and administrative posts for various hospitals. Mr. Finley is board certified in health care management and a Fellow of the American College of Healthcare Executives and the National Association of Public Hospitals and Health Systems. He holds graduate certification in health policy, law and management from Duke University. He is a leader in local and national health care professional organizations and a frequent guest lecturer at colleges and universities. He resides in Alameda County. Luis Fonseca is an accomplished health care executive with extensive experience improving and expanding health care services while achieving excellence in clinical and operational outcomes. 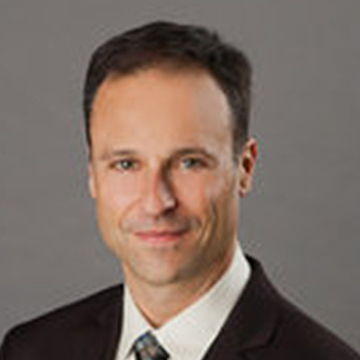 As Alameda Health System’s Chief Operating Officer, Mr. Fonseca provides operational and strategic leadership to the executives of our hospitals, wellness centers, and skilled nursing facilities. He also plays a key role in ensuring that operations are functioning effectively and that AHS stays focused on clinical excellence and quality improvement as it executes strategy. Before joining AHS, Mr. Fonseca served as chief operating officer at Salinas Valley Memorial Healthcare System in Salinas, Calif., where he supported the growth of new programs and existing services and provided management oversight for clinical integration and quality improvement. Mr. Fonseca is a California Health Leadership College Fellow, and a member of the American College of Health Care Executives and Institute for Healthcare Improvement. 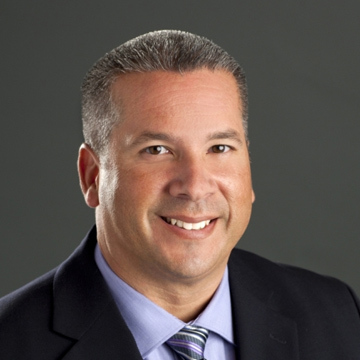 Mr. Fonseca holds a master’s degree in health care administration and a bachelor’s degree in business. 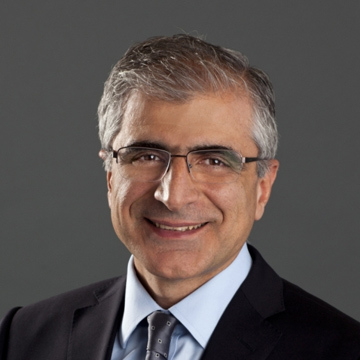 As chief medical officer, Dr. Ghassan Jamaleddine oversees medical operations including quality of care and patient safety, coordination of care, development of clinical information systems, and physician engagement in strategic initiatives. He plays a key role in the leadership and development of Alameda Health Partners, AHS’s physician organization. Dr. Jamaleddine is known for patient advocacy, team building, and improving medical education and interdisciplinary communication. He previously served as chief medical officer at New York City Health + Hospital/ Kings County Hospital in Brooklyn, New York, where he focused on physician mentoring and coaching, safety, and quality of care. He is board-certified in internal medicine, pulmonary care, and critical care medicine. Dr. Jamaleddine holds a medical degree from American University of Beirut. 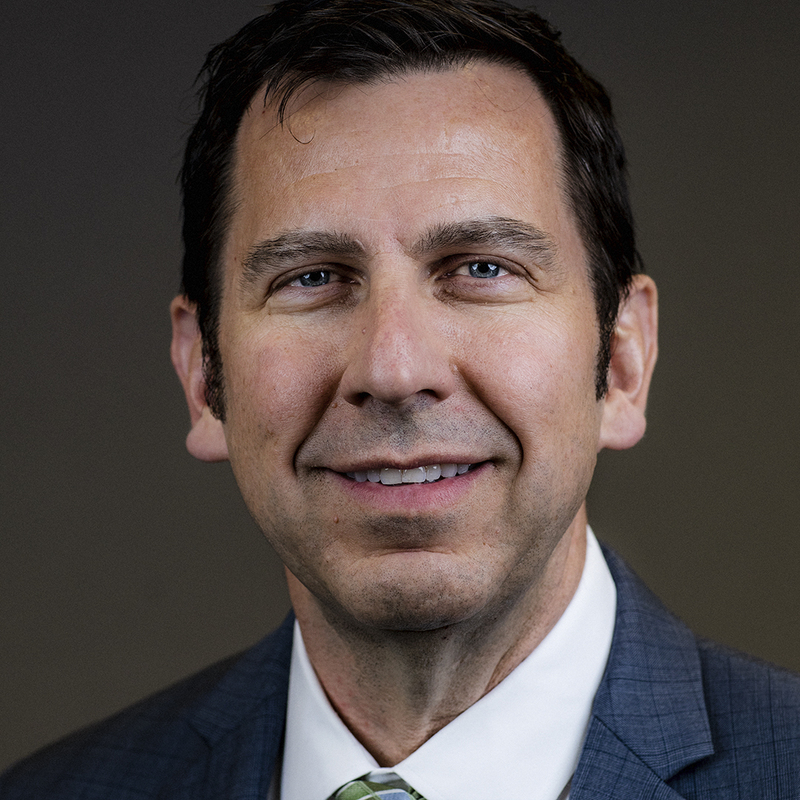 As chief information officer, Mark Amey will oversee the installation of Alameda Health System’s new electronic health record project, which will enhance the coordination of patient care across the public hospital system. Mr. Amey has more than 20 years of experience in the field of health care IT including, management of outsourced technology vendors and the conversion of services to state-of-the-art in-house operations. He most recently served as Associate Chief Information Officer at University of California San Diego Health, where he was responsible for day-to day operations of the infrastructure teams, project management office, and Security and Information System operations for the organization. 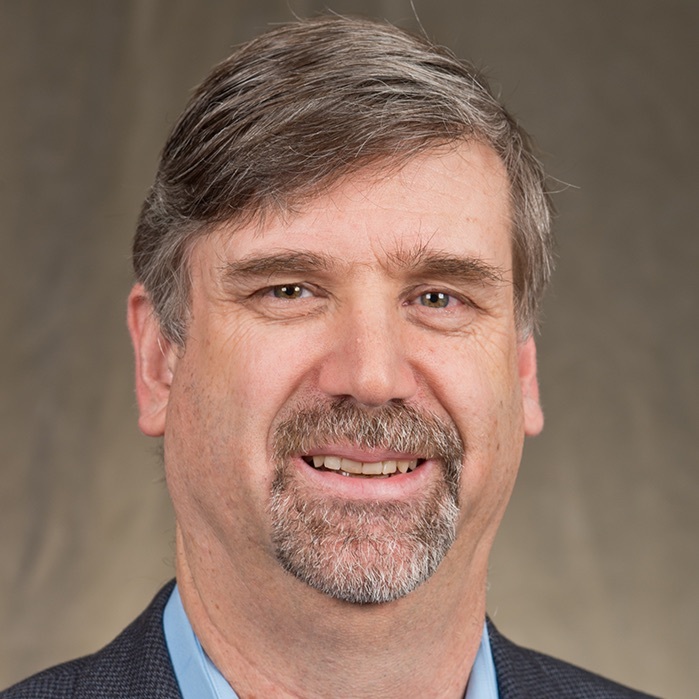 Mr. Amey’s background includes serving as Chief Technology Officer during a conversion to EHR at Lucile Packard Children’s Hospital-Stanford Health, and serving as Chief Information Officer at University of Southern California Health. Mr. Amey holds a master’s in business administration. As Chief Administrative Officer, Population Health, Tangerine Brigham leads Alameda Health System’s efforts to improve patient experience, reduce costs, and transition to population health management. She is responsible for establishing AHS wellness and disease management programs to deliver the best value in high-quality, integrated health care. She also works with community partners and government leaders to improve health equity and to develop programs and services addressing key social determinants of health, such as lack of housing or access to fresh food. 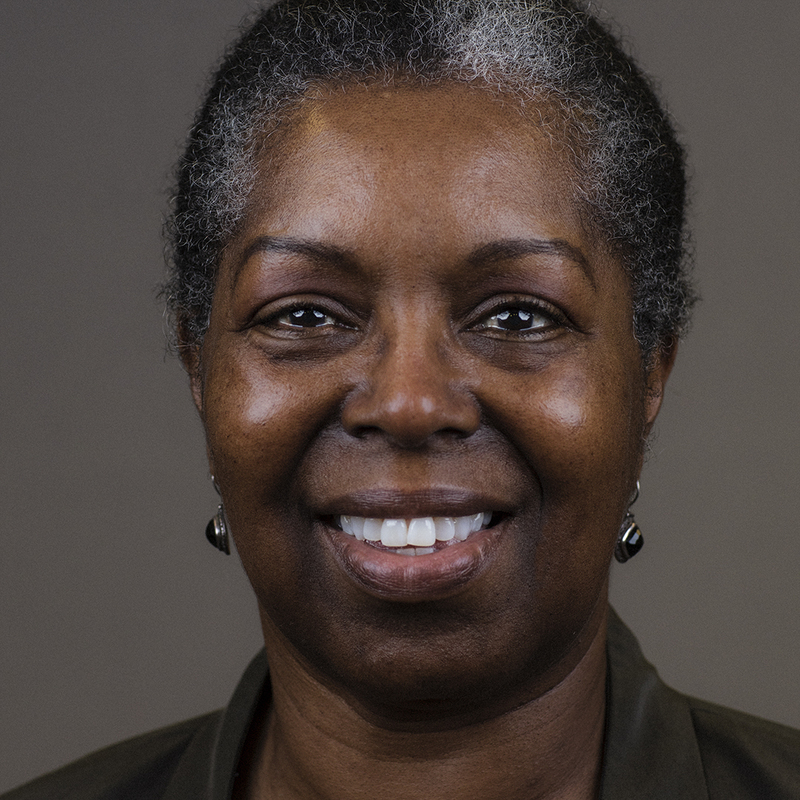 Ms. Brigham has more than 20 years of experience in nonprofit and public sectors, most recently as deputy director of managed care services for the Los Angeles County Department of Health Services. She oversaw Healthy San Francisco and My Health LA, programs expanding health access for the uninsured and undocumented. Master’s in public policy, University of California, Berkeley; bachelor’s in economics, UCLA. National Association of Public Hospitals Fellow. 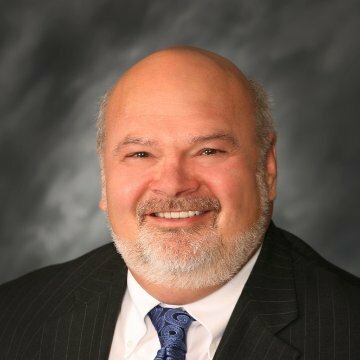 Alameda Health System General Counsel Mike Moye oversees all legal services related to AHS operations and advises leadership on matters involving health care, regulations, public agencies, strategic business planning and complex labor and employment issues. 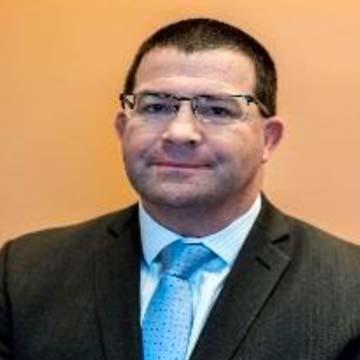 Mr. Moye manages the Office of the General Counsel, provides administrative oversight for the Internal Audit and Compliance departments, oversees collaboration with outside counsel and manages litigation. Mr. Moye’s experience includes 20 years with Bay Area law firm Hanson Bridgett, where as a partner he chaired the Labor and Employment Section. He is experienced in handling sensitive fact-finding and investigative matters. 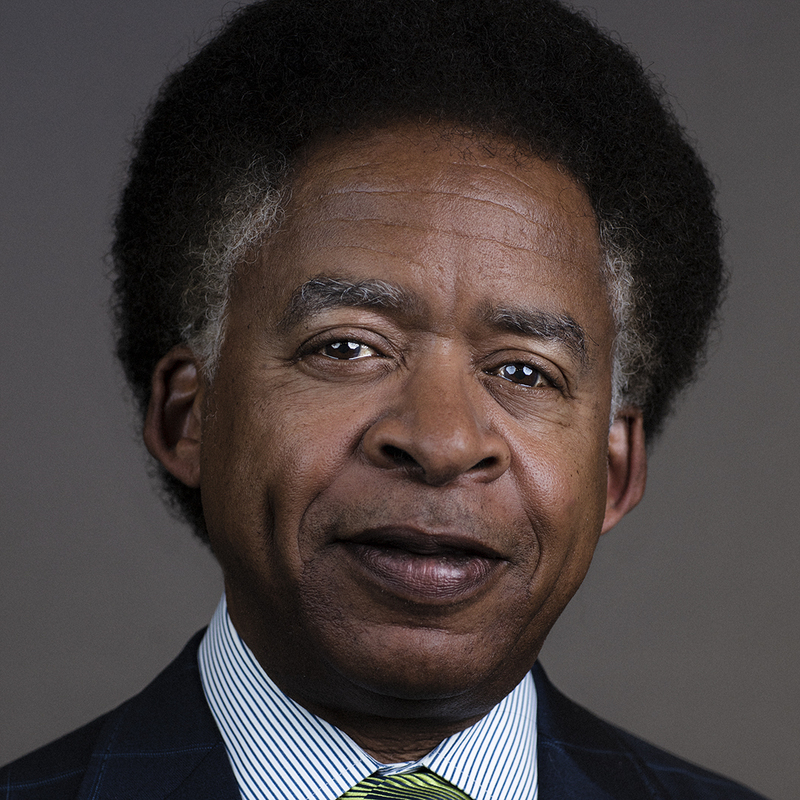 Mr. Moye has been recognized by his peers as a Super Lawyer and by the Bar Association of San Francisco and local law schools for his efforts to increase diversity in the legal profession. He serves on the Alameda County Community Food Bank board. Tony Redmond, Alameda Health System Chief Human Resources Officer, oversees a full range of services, including employee recruitment and retention; a comprehensive benefits program; and management education, including a focus on increasing diversity and inclusion. 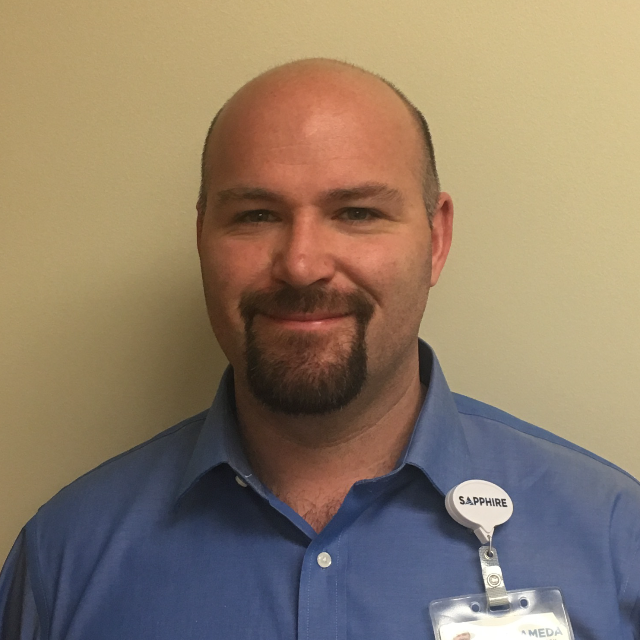 Mr. Redmond provides key leadership in increasing employee engagement and in reinforcing AHS’s position as a top health care employer. He develops and implements labor strategies to ensure good relationships with AHS’s 19 bargaining units, and he has been extensively involved in labor negotiations. As Vice President for Human Resources, Mr. Redmond shepherded integration of employees of Alameda and San Leandro hospitals into AHS and led recruitment and education. Mr. Redmond previously was human resources director at Stanford University Medical Center, responsible for recruitment, workforce planning, compensation and human resource project management. 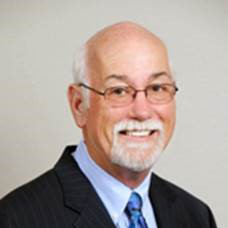 He previously held leadership roles at Kaiser Permanente and the Palo Alto Medical Foundation. Bachelor of Arts in honors history, Swansea University, Wales. The Board of Trustees is charged with the governance of Alameda Health System. Trustees are appointed by the Alameda County Board of Supervisors. Joe DeVries, appointed to the board in 2014, coordinates multi-agency response teams in the Oakland City Administrator’s Office to address neighborhood concerns about public safety and public works. Trustee DeVries also represents the city administrator in various community engagement efforts and serves as staff to the Community Policing Advisory Board, City- County Neighborhood Initiative, and the city’s Cannabis Regulatory Commission. 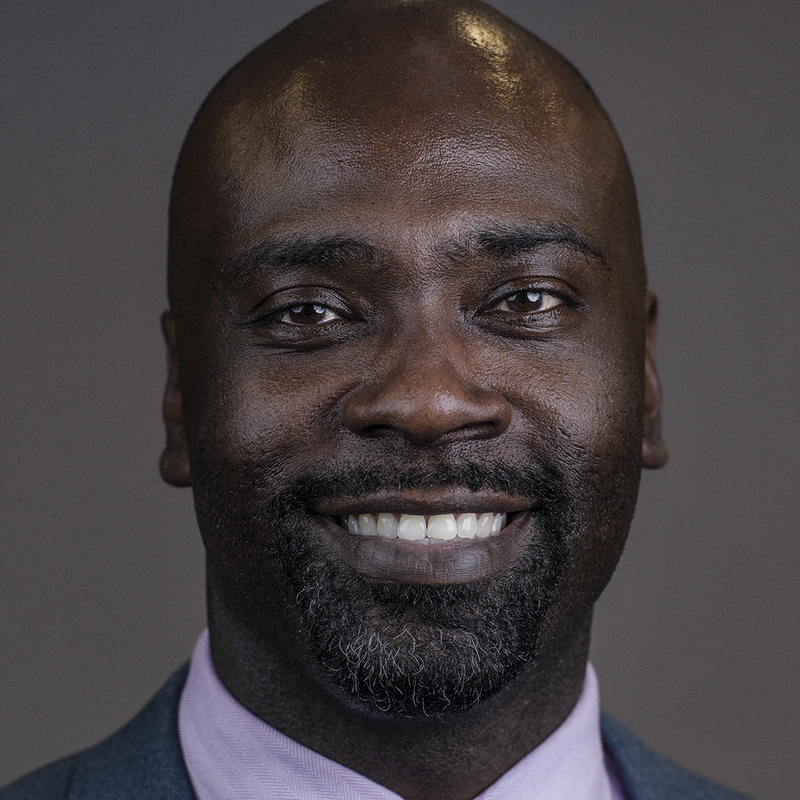 As former field director for Alameda County Supervisor Nate Miley, he was responsible for health care development. He worked on local and statewide ballot measures addressing single-payer health care and patient protection. Trustee DeVries is serving in his second term on the Board of Trustees, with a term ending date of December 31, 2019. 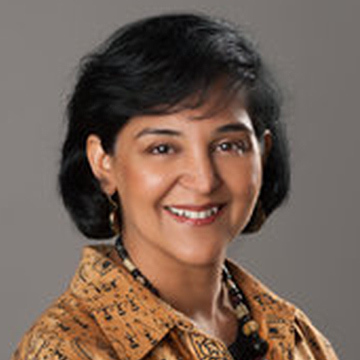 Kinkini Banerjee, appointed to the board in March 2014, is a women’s and children’s advocate who is principal at Sage Transformations, a public health consulting firm in San Leandro. She also works with the U.S. Breastfeeding Committee on a national initiative supporting breast-feeding coalitions. Trustee Banerjee previously worked on policy and advocacy issues for the California WIC (Women, Infants and Children) Association. She began her career as a hospital dietitian in Mumbai, India, and holds a master’s degree in nutrition from Washington State University. Trustee Banerjee also served as president of the Board of Trustees for Building Futures with Women and Children, an agency that provides housing, safety and stability to the homeless and survivors of domestic violence. Trustee Banerjee is serving in her second term on the Board of Trustees, with a term ending date of December 31, 2019. 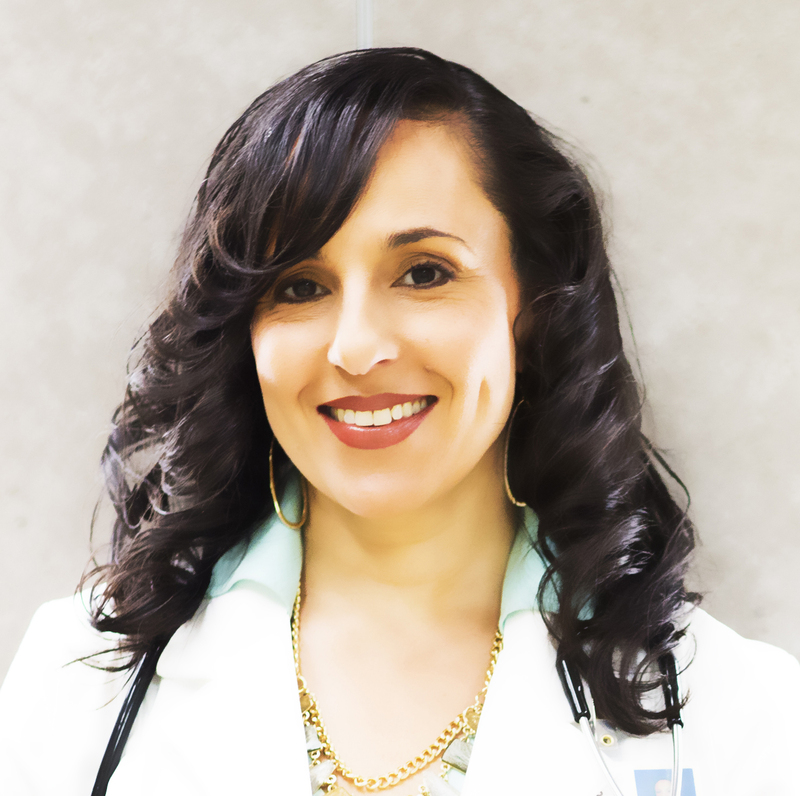 Dr. Noha Aboelata is a family practice physician who formed the Roots Community Health Center in Oakland to support communities impacted by systemic inequity and poverty. 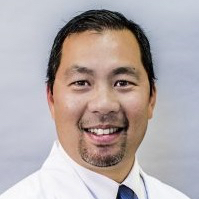 Dr. Taft Bhuket is the Chief of Gastroenterology & Hepatology and the Director of the Endoscopy Unit at Alameda Health System’s Highland Hospital. Since joining the Alameda Health System Medical Staff in 2008, Dr. Bhuket has served the organization in a variety of committee and leadership roles, including a 6-year service term as Vice Chief/Chief/Immediate Past Chief of the Medical Staff. Dr. Bhuket is a highly respected clinician-educator with clinical interests in colorectal cancer, gastrointestinal bleeding, and complications of liver disease. While at AHS, his colleagues and trainees have honored him with the 2014 AHS Physician of the Year Award and 5 Teacher of the Year Awards. Dr. Bhuket holds an undergraduate degree from the University of Texas at Austin (BA, History) and he is a graduate of the University of Texas Southwestern Medical School in Dallas. Dr. Bhuket completed his Internal Medicine residency at UT Southwestern/Parkland Hospital and his Gastroenterology fellowship at the University of Michigan where he served as Chief Fellow. Trustee Bhuket is serving in his first term on the Board of Trustees, with a term ending date of December 31, 2020. Gary Charland is executive vice president of Masonic Homes of California, a nonprofit that serves more than 60,000 California Masons, wives and widows with senior communities and outreach programs, as well as children’s needs through the Masonic Center for Youth and Families. Trustee Charland, whose health care career spans more than two decades, was instrumental in developing a number of physician organizations and ambulatory care facilities. He was executive director of the Washington Township Medical Foundation, chief of physician development for the Washington Hospital Healthcare System, executive director of Washington Outpatient Surgery Center and chief operating officer for East Bay Medical Network/ Bay Physicians Medical Group. He serves on the boards of the Newark Chamber of Commerce and Washington Hospital Healthcare Foundation. 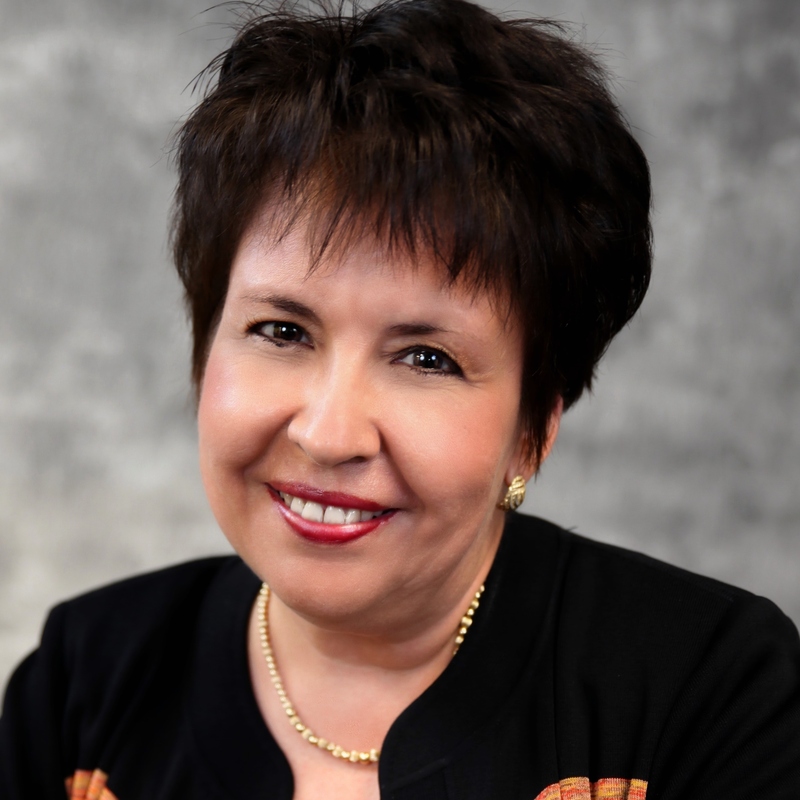 Maria G. Hernández is president of Impact4Health, a joint venture of InclusionINC and Visions Inc., where she developed The Healing Edge training initiative to improve health care team coordination, communications, and collaboration. As a global consulting services leader for InclusionINC , she works with major clients including the Hospital Council of Central California. She also was managing director, western region, of Global Novations. Trustee Hernández was named Outstanding Member of the Hispanic Chamber of Commerce in Contra Costa County. She is a member of the Northern California Human Resource Association and the Silicon Valley chapter of the Forum for Women Entrepreneurs and Empowered Partners in Consulting. She holds a Ph.D. from the University of Texas and a bachelor’s in psychology from California State University-Long Beach. Trustee Hernández is serving in her second term on the Board of Trustees, with a term ending date of December 31, 2020. 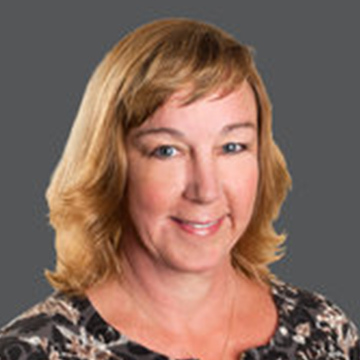 Tracy Jensen is a director with the City of Alameda Health Care District Board, which oversees a $6 million parcel tax for Alameda Hospital’s operations and long-term investments, and co-chairs the District Board’s Community Relations and Outreach Committee. Trustee Jensen also develops programs, policies and partnerships supporting seniors for the City of Oakland. Previously, she was a policy analyst and program coordinator for the Centers for Medicare & Medicaid Services. She has served as director of the Alameda County Community Food Bank and as school board trustee for the Alameda Unified School District. She holds a master’s degree in business administration and public health from Emory University, and a bachelor’s degree in political science from California State University-East Bay. Trustee Jensen is serving in her second term on the Board of Trustees, with a term ending date of December 31, 2020. Ross Peterson brings to the AHS board expertise in fiscal management, in addition to a strong background in behavioral health and government relations based on senior leadership roles with Telecare Corp., a national behavioral health company, and with Alameda County, including serving as Chief of Fiscal Services for the Department of Mental Health. My residency brought me to the San Francisco Bay Area and roughly 1/3rd of the rotations were located at Highland General Hospital where I now practice. My time at Highland General Hospital made a significant impression upon me and the rotation was the most rewarding of my residency. After completing a fellowship in spine surgery, I was fortunate to return to Highland (and now the larger Alameda Health System) for my practice in Orthopaedic Spine surgery. I have since taken on an additional administrative role within Alameda Health System as president of our new AHS sponsored medical group, though my clinical practice accounts for ~70% of my time. Alameda Health Partners, Inc. (“AHP” of the “Corporation”) is organized under the California Nonprofit Public Benefit Corporation Law for public and charitable purposes. The specific purpose of this corporation is primarily to provide health care services to the patients of Alameda Health System and other community health services. The Board of Directors is the governing body of Alameda Health Partners, Inc. The members of the Board of Directors are appointed by the Alameda Health System Board of Trustees. Meetings of the Board of Directors are subject to the Brown Act and are therefore open to the public except when the Board meets in closed session. View all 2017 Alameda Health Partners Meeting Agendas. Patient and Family Centered Care is the heartbeat of the Alameda Health System care philosophy. We meet the needs of our patients, their families and populations of patients through collaborative partnerships uniting patient, family, communities and the health care team. We support patients in making informed choices about their care and in adopting lasting pathways to wellness. On a larger scale, AHS also builds partnerships with the communities we serve. We provide compassionate health care and wellness services to all, regardless of social and financial barriers. We welcome collaboration with other community institutions and agencies in our quest to uplift and educate our communities in the long-term benefits of wellness and preventive care. We embrace our role as an anchor institution driving improvements in social determinants of health. Our objective is to achieve higher levels of prevention and wellness for the vulnerable people and the communities we serve. We celebrate the challenge of providing effective and meaningful health care to our diverse communities, beginning with each individual patient. Other health systems provide care – we educate and enable people to better care for themselves. Other health systems serve some ­­– we serve all. Health care quality is built on one foundation: Patient safety. Patients and families know trustworthy care when they experience it. A nurse’s quick, timely, and caring response, a doctor’s bedside manner, the hospital’s cleanliness and comfort, a safe and clean environment – all these things affect how people feel about the quality of their health care. We believe that the highest quality and the best clinical outcomes cannot be achieved without providing the safest possible environment. Creating that environment depends on many factors: Avoiding and eliminating errors. Care based on medical expertise and best practices. Respectful, responsive and equitable care that meets the diverse needs of patients, families and specific populations. Providing Whole Person Care that considers the patient’s sometimes complex range of needs. Patient and family support that encourages informed choices and invites them to ask questions. At AHS, we strive toward continuing improvement in all aspects of care – in partnership with the communities we serve. Alameda Health System welcomes contact from members of the media covering health, medicine and community issues. We have a strong commitment to supporting media coverage that brings insight and information to the community about health. Our communications team is knowledgeable and ready to connect you to expert sources, including executives, physicians and other medical specialists throughout our system. Patient privacy is critical, and we adhere strictly to HIPAA laws and standards around access to our patients and facilities. If you would like to interview or photograph patients for a story, we first must obtain written consent from the patient and verbal consent from their physician(s). This process requires some lead time to ensure we secure patient consent. AHS offers many care options and services that benefit the residents of Alameda County, and we’re always eager to make these services more visible. Below is an overview of the services our expert sources are available to comment on. If you would like to learn more about any of these topics, please contact Public Affairs and Community Engagement. Patient Visits: In 2017, we had 209,016 inpatient days, 316,975 outpatient clinic visits and 135,966 emergency room visits (including JGPH). Employees: We currently provide more than 4,600 jobs and are home to more than 1,000 physicians. Locations: Alameda Health System is made up of nine facilities, that includes four hospitals (Alameda Hospital, Highland Hospital, John George Psychiatric Hospital, San Leandro Hospital and Fairmont Rehabilitation and Wellness) and a network of community-based wellness centers.